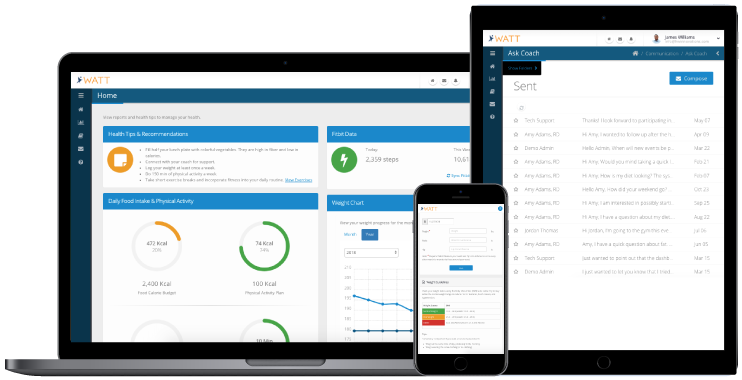 The Act4Health program, powered by WATT, provides participants with an easy-to-use online and mobile wellness tracking system along with convenient access to personal health coaches. Through the program, participants can manage their health and connect with their personal health coach, achieving optimal health and maintaining healthy lifestyles. Do you know your BMI? Check it out today.